The Optometry Association of Louisiana (OAL) is a group of state-licensed optometrists who deliver primary eyecare to citizens in all parts of Louisiana. 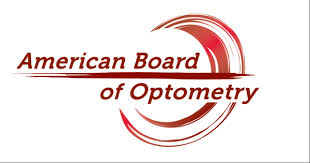 Over 300 members strong, the organization provides continuing education programs for its doctors, sponsors programs to improve eyecare in Louisiana, and represents Louisiana nationally at optometric programs and events. The OAL also promotes legislation to improve the eye health and visual welfare of all Louisianians. Doctors of optometry are independent, primary health care providers who examine, diagnose, treat, and manage diseases and disorders of the visual system, the eye, and associated structures, for patients of all ages, and diagnose related systemic conditions. This includes prescribing oral and topical medications (antibiotics, antivirals, antiinflammatories, etc. ), performing minor surgical procedures, fitting contact lenses, ordering blood work and neuro-imaging (e.g. MRI, CT, etc), prescribing glasses, and/or offering vision therapy and vision rehabilitation services. 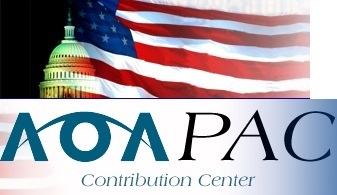 For more information, please browse this site and visit the American Optometric Association's website at www.aoa.org.